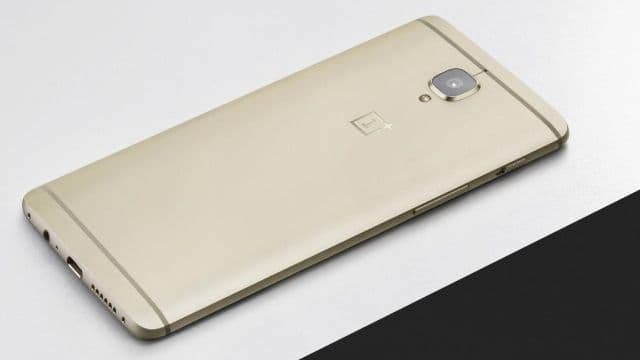 Eagerly awaited launch of the Soft Gold variant from OnePlus 3 finally becomes a reality as the device will be available starting 12:01 AM, 1 October 2016 exclusively on Amazon. 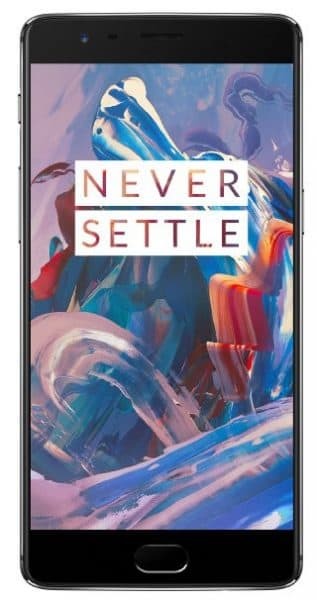 OnePlus 3 Gold priced at Rs. 27,999 comes with 6 GB RAM, ultra-fast ceramic fingerprint scanner, quad-core Qualcomm Snapdragon 820 processor, and runs OxygenOS- company’s proprietary OS, built on top of Android Marshmallow 6.0.1. Its graphite variant was available in the country up until now while the gold variant had been available in US since its July launch. The sleek metal device with an elegant finish sports 64 GB internal storage (no provision for further extension) featuring DASH charging, an in-house implementation of Quick Charge in addition to optic AMOLED 5.5-inch screen (resolution of 1080 x 1920 pixels at 401 ppi) with installed screen protector. The phone supports Dual-SIM with 4G connectivity offering connectivity options of BT 4.2, Wi-Fi and NFC. Powered by 3000 mAh battery the device is expected to easily last for 8 to 10 hours for moderate usage. The photography options include 16 MP rear camera equipped with f/2.0 aperture, Optical Image stabilisation and Electronic Image Stabilization, laser autofocus and LED flash with an 8 MP front snapper. Its Smart Capture feature enables the users to capture flicks in any environment conditions. OnePlus's Soft Gold variant perfectly blends in with the celebratory fervor of Diwali and the company surely couldn’t have timed it better for the launch.